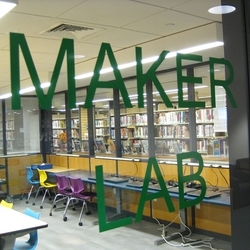 Students will work with Tinkercad software to design projects to print on the 3D printer. Space is limited and registration is required. Registration opens Dec. 26th at 9:00am.